THINGS WE LOVE - APRIL 2019 – Analog Watch Co. 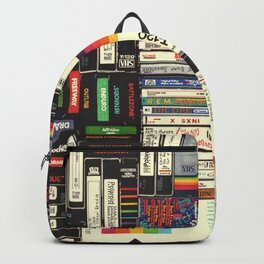 Check out this premium backpack with artwork placed on each component. It's durable and ready to carry your goods wherever you may go. 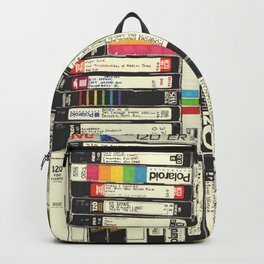 Designed by a South Carolina artist, this piece will transport you back in time to the days before digital streaming was even a thought. If you were around to see it yourself then you know, be kind - rewind. 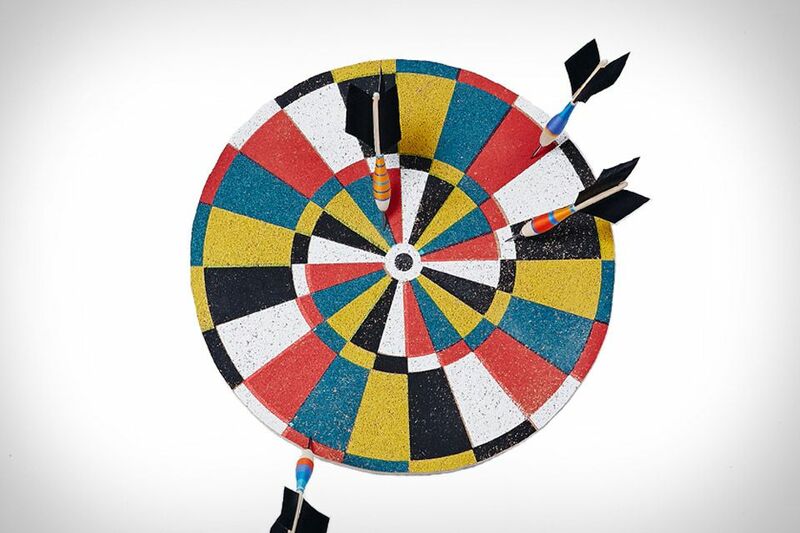 Dartboard, handmade in Brooklyn, NY, is made with five retro color silk-screened cork. There's a key hole on the back for easy hanging. 18" x 18" and made from baltic birch, cork and ink. Use it for your daily target practice, or just hang it on a white wall as an eye grabbing sculpture. This Black Cosmic Giant Poster will have you up all night coloring, and when it's time to turn off the lights, some of it will even glow! Weather you're an adult or child, this poster is perfect for you. Designed on recycled paper by OMY, a French company, better known for larger, mural-sized offerings.